This is my second year of being a type 2 diabetic - my surgeries and other cancer treatments having somehow pushed me over the edge from the prediabetic range. Although diabetes is a very widespread disease (more than 100 million Americans are diagnosed with type 2 or pre-diabetes, a staggering number), many people have no idea what it's like to live with it, and how diabetics keep it under control. 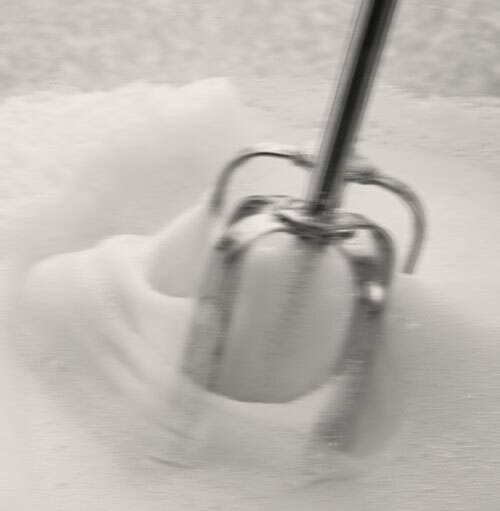 Yes, us diabetics do have to be careful about our sugar intake, or anything that makes our blood glucose levels spike. But for most of us, unless we are at a very serious level, manage to live with it pretty well. 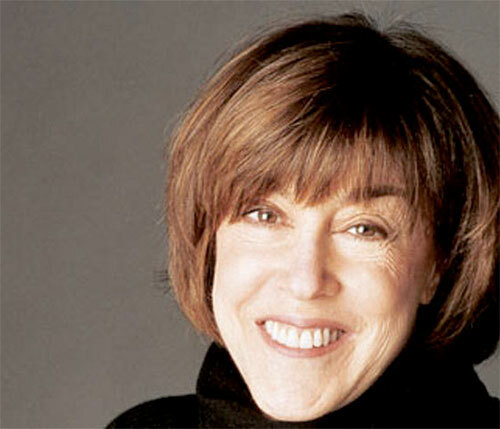 Essayist, journalist, screenwriter and movie director Nora Ephron passed away yesterday at the age of 71. 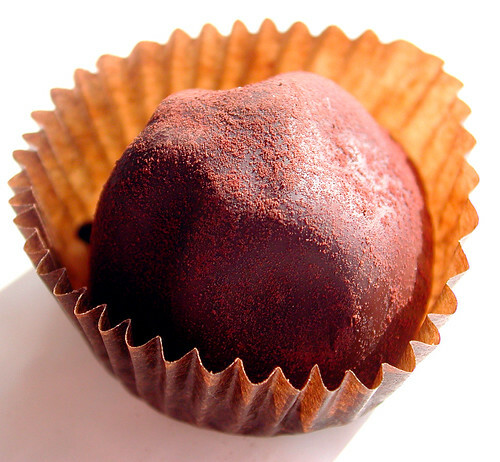 She wrote about the joy of food as well as anyone. 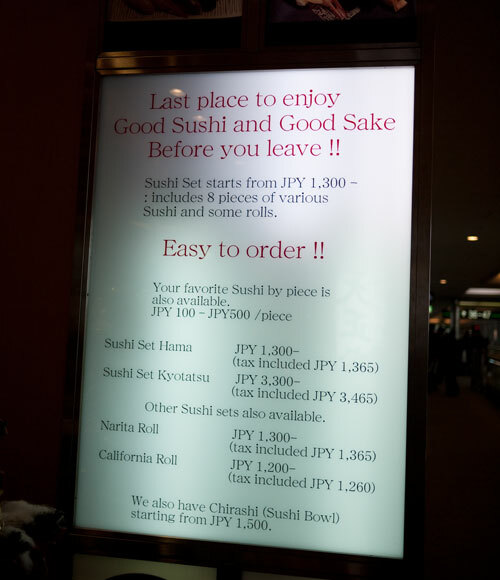 The last meal before departure. From the age of 3 on, or so my mother says, I would always hang around the kitchen asking questions, tilting conatainers to my level, getting underfoot and in everyone's way. After about age 5, I was reluctantly given some small, low-risk things to do, like making panko from day-old bread, or filling the salt and pepper shakers. Something that has been bothering me for a while. 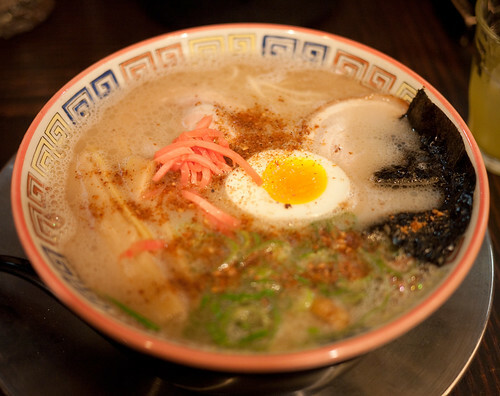 Did you know that ramen is considered to be one of the two main National Dishes of Japan? We pay for single craft patterns. Why don't we do the same for single recipes? 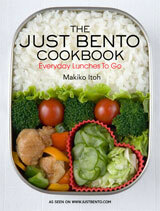 News about The Just Bento Cookbook, and no I'm not abandoning Japanese food! As if the excitement, or stress, depending on how you look at it, of the move to France and the new/old house wasn't enough, on Monday I got word from my publisher that my bento cookbook was sent off to the printers finally! I have lots more news about it over on Just Bento, in case you don't follow things over there.